On February 6th, 1982 the Kraftwerk single ‘The Model’ reached the Top 1 of the UK Singles Chart! 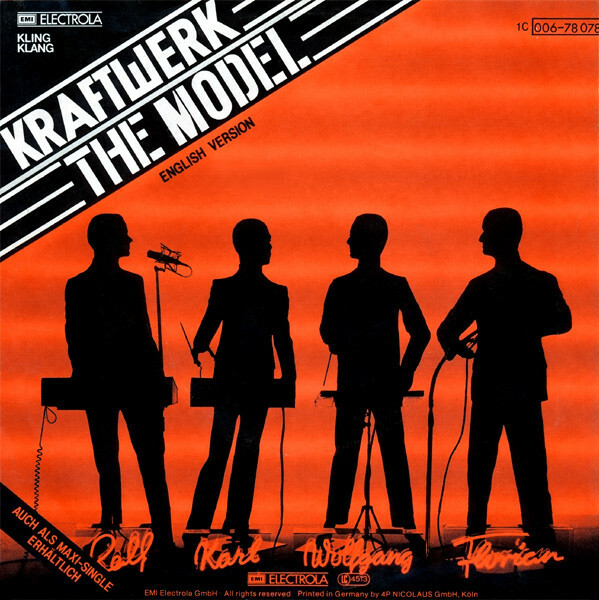 On February 6th, 1982 the Kraftwerk single ‘The Model’, originally released in Germany already in 1978 as 7” single ‘Das Model’, reached the Top 1 of the UK Singles Chart. Even-though the band initially added the English sung version as only a b-side on their new single ‘Computer Love’ in 1981, DJ’s and the radio audience seemed to prefer this b-side instead of the a-side. After Capitol Records/EMI noticed the commercial potential they re-released the single almost immediately, this time ‘The Model’ as A-side. Apparently this was decided by Capitol Records/EMI much against the band’s own will. Nevertheless this smart strategy by EMI resulted in ‘The Model’ becoming the number one in the UK single charts on February 6th, 1982. The single managed to hang in the UK top 75 for a total of 21 weeks. Unable to deny the succes another 7” was released by the band, and its label Kling Klang / EMI Electrola, bearing both versions ‘The Model’ and ‘Das Model’. Still, in Germany, Das Model, never climbed higher than 7th position in the German Single charts. After one week it descended again, still remaining about 20 weeks in the charts. 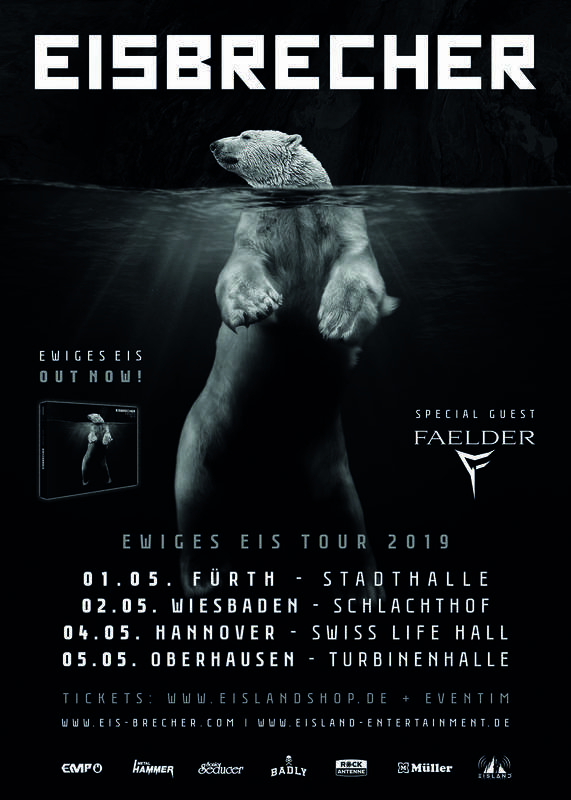 Das Model/ The Model was written by Karl Bartos and Ralf Hütter and with artist Emil Schult collaborating on the lyrics and was the preliminary single for their upcoming and legendary album Die Mensch-Maschine or The Man-Machine. This year Bodybeats starts celebrating the International EBM day one day earlier! 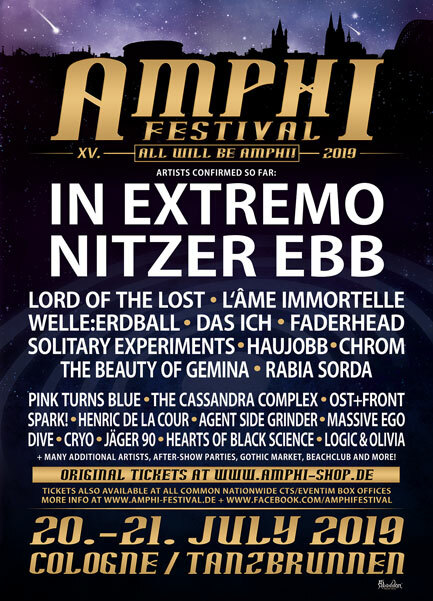 After the success of their very first edition of International EBM day earlier this year, BodyBeats Productions have decided to repeat this feast in 2019. 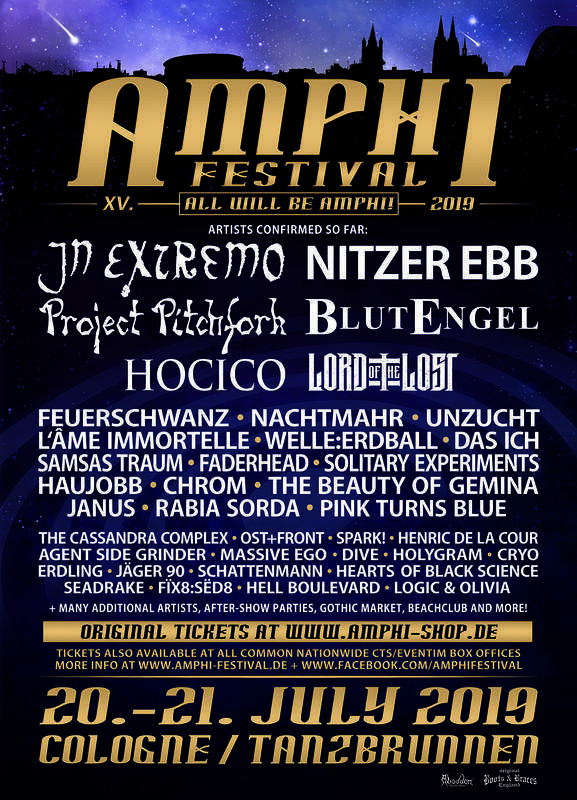 Although their first edition was very international, with acts like Plastic Noise experience (D), Pankow (IT), they chose this time to have a 100% Swedish line-up by inviting some the best EBM/Electro acts Sweden has to offer these days. 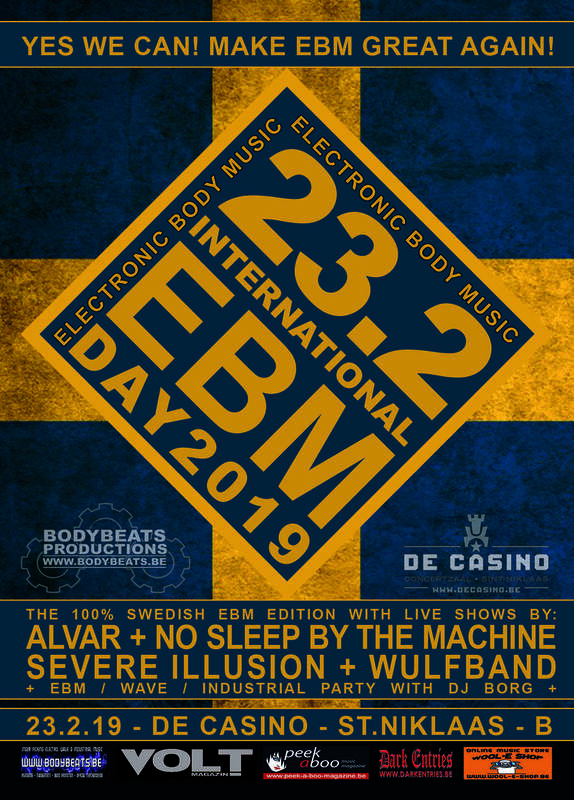 However in 2019, as 24th February is a Sunday and since most of you need to appear tidy and fresh at work on Monday, BodyBeats Productions decided to start celebrating International EBM day early on Saturday 23.02. So this is the date to mark in your agenda and to come celebrate International EBM day! 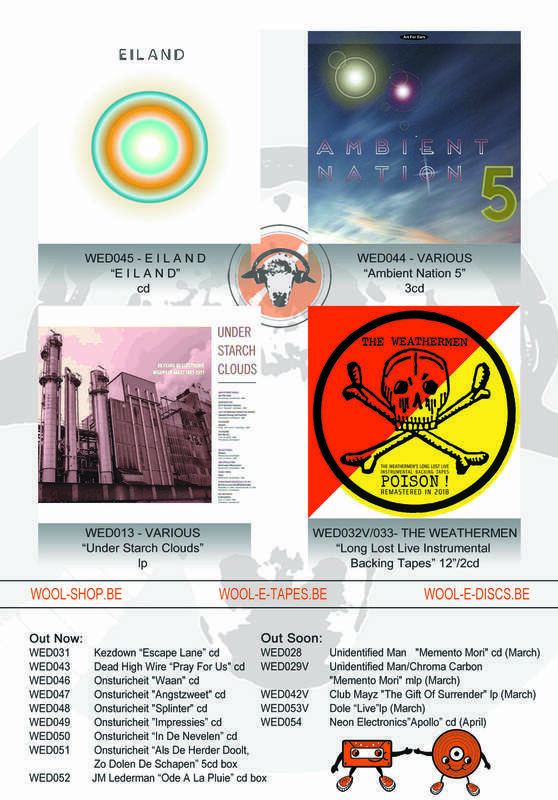 And as BodyBeats Productions say themselves: Don't expect Kraftwerk, DAF or the aforementioned pioneers but rather a fine selection of their legacy! WULFBAND are from the Swedish capital Stockholm. 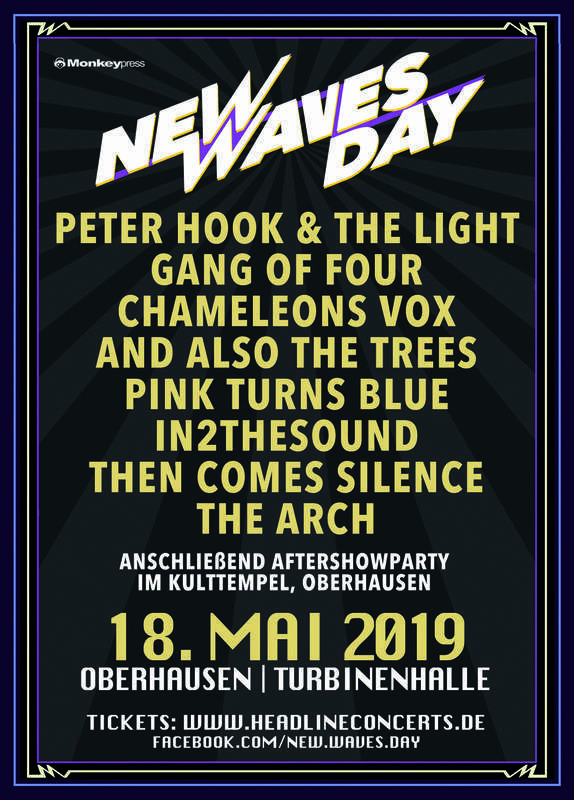 Founded in 2014 by a masked duo who sing / shout in German and officially call themselves Sieben & Neun. For reasons that are not our affair, the band prefers to work with an anonymous creative image instead of putting their personal identities forward. As far as the music is concerned, it can be argued that it is inspired by the early post-punk DAF and when you feel the urge to comment on their German pronunciation, know well that these gentlemen are quite capable of inflicting serious damage... whether or not auditory... Wulfband describe their music as "Gewalt-Tanz und Angriffe gegen Alles"
ALVAR does not need an introduction to the regular BodyBeats followers, as they performed twice already for them in 2017. The first time they played the Dark Demons night (Antwerp) where they overwhelmed friend and foe, claiming their well deserved opening spot at BIMFEST 2017. At BIMFEST they also caught the crowd's attention with ease. 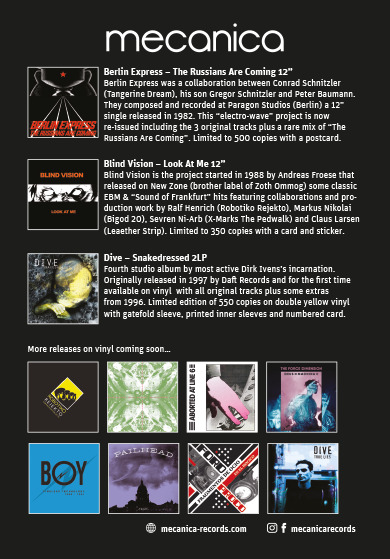 According to some, their music is situated between dark, sometimes lingering, dark electronics and sometimes pounding EBM. Connoisseurs even claim their music to be reminiscent of early releases of the cult label Cold Meat Industy. NO SLEEP BY THE MACHINE stands for energetic and pumping live performances, so no wonder they have also played BIMFEST before, in 2013. Their music is rather like an uncompromising complaint against injustice and fight for more freedom in our society. Now, after several years of inactivity, the band is back and is working hard on a new album. In the meantime you can still discover their pretty fantastic previous albums Close, Quadrilateral and Splice on their Bandcamp. SEVERE ILLUSION was founded in 2000 by Fredrik Djurfeldt and Ulf Lundblad and have released five albums, an EP and more since. 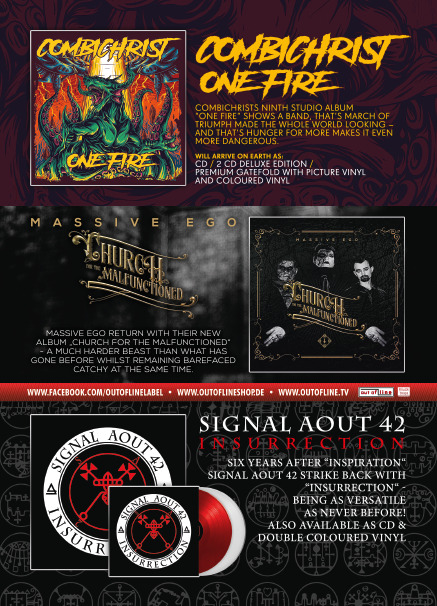 It's clear this band is also popular outside their home country, as proven by the impressive list of the band's outbound performances over the years... Germany, Russia, Chile, Hungary, Ukraine, Slovenia, Poland, Czech Republic, UK, Uruguay, Brazil, Canada and Denmark... and now for the second time in Belgium! 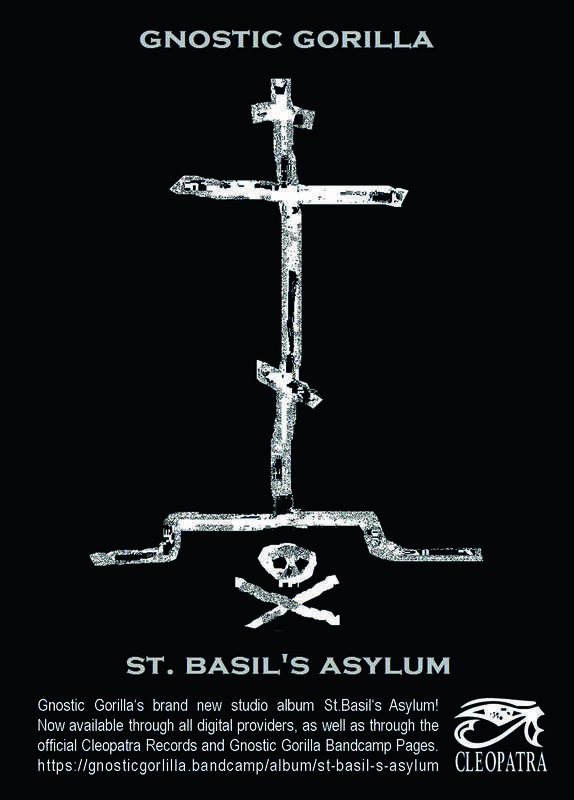 Their mix of dark harsh electro with EBM influences draws many to the dance floor. Of course, this EBM feast would not be complete without a pounding after party by Bodybeats resident DJ BORG. Na het succes van de allereerste editie van de Internationale EBM-dag, besloot BodyBeats Productions dit event te herhalenin 2019. 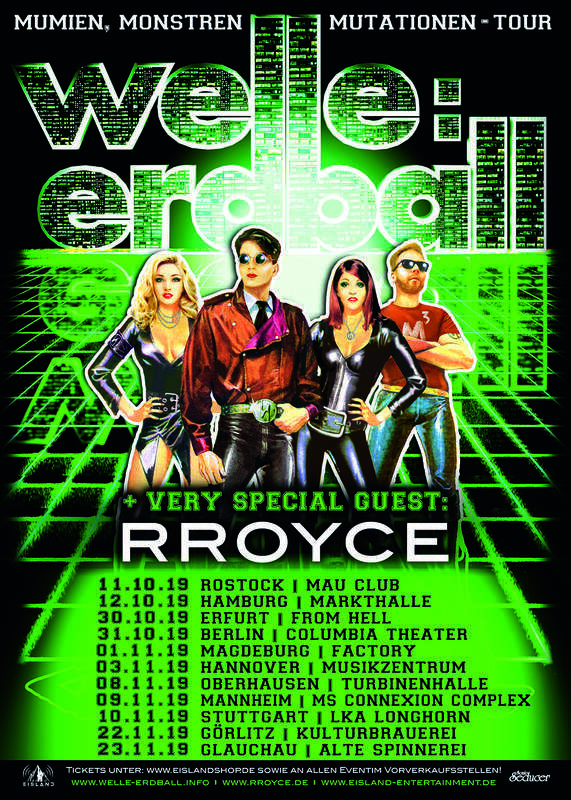 Hoewel de eerste editie heel internationaal was, met groepen als Plastic Noise Experience (D), Pankow (T), kozen zij deze keer voor een 100% Zweedse line-up door enkele van de beste EBM/electro acts uit te nodigen die Zweden vandaag de dag rijk is. Zoals de titel al aangeeft, is dit de dag waarop BodyBeats en vele andere liefhebbers van elektronische muziek één van hun geliefde muziekgenres eren en vieren, Electronic Body Music of kortweg EBM, een eerder donkere maar uiterst dansbare en beukende muziekstijl. Al was onze nationale trots FRONT 242 misschien niet helemaal de uitvinder van EBM, toch is het genre zonder twijfel door hen gefinteuned en hebben ze ervoor gezorgd dat EBM wereldwijd bekend en gesmaakt werd. Vandaar ook de datum waarop fans over de hele wereld 24 februari (24.2) uitgeroepen hebben tot Nationale EBM-dag. Omdat in 2019 24 februari op een zondag valt en iedereen op maandag fris en monter op het werk verwacht wordt, besloor BodyBeats Productions wat vroeger te starten met de festiviteiten, op 23 februari. Verwacht op dit event geen Kraftwerk, DAF of de eerder genoemde pioniers maar een mooie selectie van hun nakomelingen! WULFBAND is afkomstig uit de Zweedse hoofdstad Stockholm en werd opgericht in 2014 door een gemaskerd duo dat in het Duits zingt / schreeuwt en zichzelf officieel Sieben & Neun noemt. Om redenen die onze zaken niet zijn, wil de band liever met een anoniem creatief imago werken eerder dan hun persoonlijke identiteit voorop te stellen. 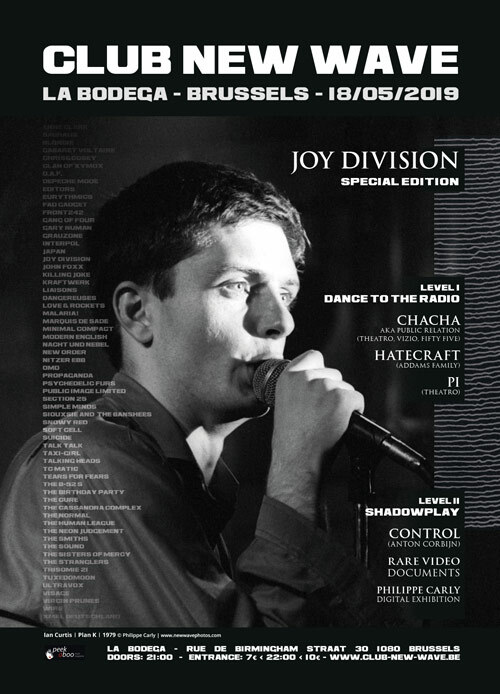 Wat de muziek betreft, kan men stellen dat die is geïnspireerd door de vroege postpunk DAF, en moest u eraan denken commentaar te geven op hun mischien niet altijd perfecte Duitse uitspraak, weet dan goed dat deze heren behoorlijk in staat zijn om ernstige schade aan te richten... Al dan niet auditief... Zelf beschrijven ze hun muziek als "Gewalt-Tanz und Angriffe gegen Alles"
ALVAR heeft voor de vaste BodyBeats aanhangers geen introductie meer nodig want deze Zweden traden in 2017 al twee maal voor BodyBeats op. De eerste keer op de preselectie Dark Demons (Antwerpen) waar ze vriend en vijand overdonderden en zo hun wel verdiende plaatsje op BIMFES 2017 opeisten. Ook op BIMFEST wisten zij als opener met gemak de aandacht van het publiek op te eisen. Hun muziek situeert zich volgens sommigen tussen donkere soms slepende donkere elektronica en beukende EBM. Kenners beweren zelfs dat hun muziek aan de vroege releases van het cult label Cold Meat Industrial doet denken. NO SLEEP BY THE MACHINE staat garant voor een energieke pompende live-performance en stond om die redenen al in 2013 op BIMFEST. Hun muziek is eerder een compromisloos betoog tegen onrecht en voor meer vrijheid in onze samenleving. Na enkele jaren inactiviteit is de band nu weer terug en wordt er hard gewerkt aan een nieuw album. 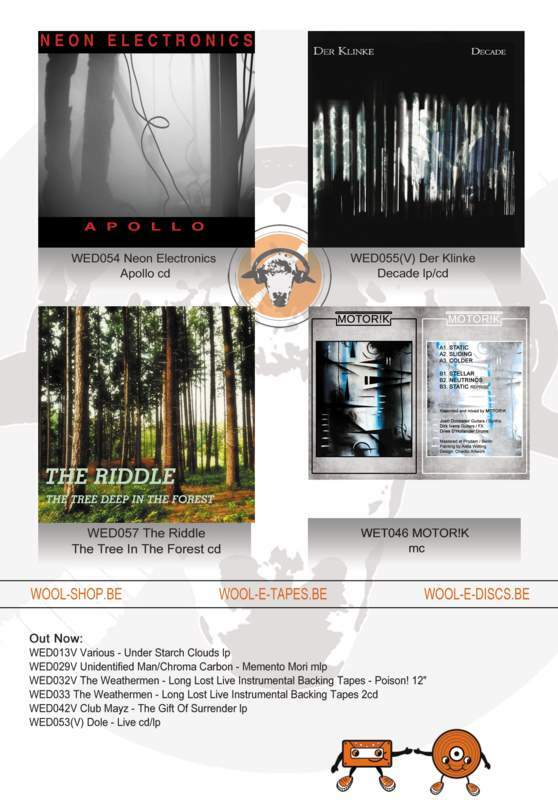 Ondertussen kan u wel al eens de lichtjes fantastische voorgaande albums Close, Quadrilateral, Splice gaan ontdekken op hun bandcamp. SEVERE ILLUSION werd in 2000 opgericht door Fredrik Djurfeldt en Ulf Lundblad en bracht ondertussen vijf albums, een EP en meer uit. Dat deze band ook graag gezien is buiten hun thuisland Zweden bewijst het palmares van buitenlandse optredens van de band door de jaren heen. Zo stond Severe Illusion al op het podium in Duitsland, Rusland, Chili, Hongarije, Oekraïne, Slovenië, Polen, Tjechië, UK, Uruguay, Brazilië, Canada en Denemarken en nu voor tweede maal in België! Hun mix van donkere electro met EBM invloeden doet menige dansvloeren vollopen. 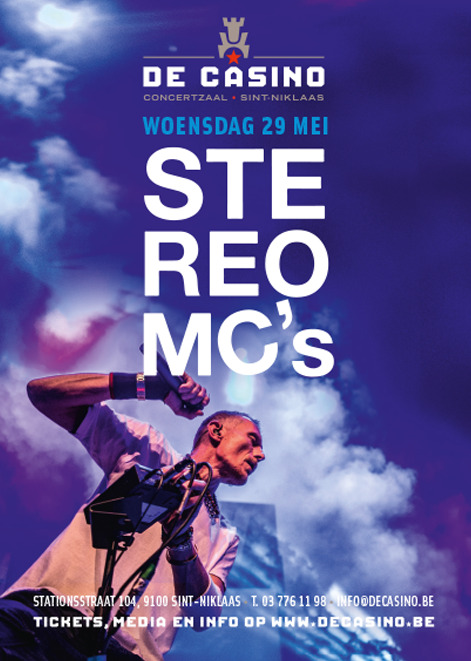 Natuurlijk zou dit feestje niet compleet zijn zonder een afterparty met beukende beats en waves gedraaid door resident DJ BORG. 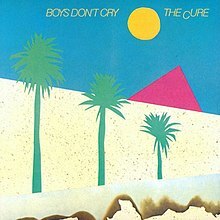 Today, in 1980 The Cure breakthrough with their second release, ‘Boys Don’t Cry’. It also marked the first release by the band into the American market, this album heralded the arrival of The Cure into the international market. Amid the albums thirteen-numbers, the collision between the bleak and haunting comes to the surface in the upbeat and beautifully-brilliant title track- 'Boys Don't Cry'. This is pure pop, a departure and surprise installment in the canon of Cure standards. With in infectious guitar lines and Smiths pitiful mourning for the girl that is lost, proving the point there was more to this band than displayed on their debut. And then there is the tense-paranoia that translates through the albums lead single, ‘Killing An Arab, although predating the album by over a year, the song still has the same impact as it did over forty-years since its release whilst still raising the same controversy in the post-9/11 world. Indeed, including ‘Jumping Someone Else’s Train’, all three singles seen release before the album did. ‘Boys Don’t Cry’ is a solid Post-Punk album, although at times hard to pigeonhole it into one particular genre it is a raw display of melancholic lyrics, submerged in a mesh of catchy melodies that unwillingly plant themselves inside your brain. In reflection ‘Boys Don’t Cry’ mirrors the feeling within the band towards what they saw as the state of the music culture of the time. Despite their reputation for cavernous gothic misery, ‘Boys Don’t Cry’ presents a lighter and sprightlier take on the punk sound that avoids the political grandstanding of the earlier, angrier-punk bands. The dark edge conveyed by the band runs from the ironic title track to the chorus-heavy album closer- ‘Three Imaginary Boys’, a gothic portrait of solitude put to music. Ryan Murphy's new Netflix show 'Ratched': Shooting starts this week! Television producer Ryan Murphy (American Horror Story, American Crime Story, Pose, Glee) recently announced a new Netflix TV drama series called Ratched ! The show is based on One Flew Over the Cuckoo's Nest written by Ken Kesey. The prequel centers around the sociopathic nurse Mildred Ratched who Murphy once called 'a femaler Lecter'. Ratched is a 'feminist horror story', Murphy added. There will be 2 seasons so far with 18 episodes. Lead actress Sarah Paulson now announced on her Instagram that the shooting is set to start on Wednesday, 2/6/2019. Furthermore, she revealed another cast member: Rosanna Arquette joins the show! Arquette, who was one of the first women to publicly speak out against film producer Harvey Weinstein, will be playing a 'multi-episode arc' in the series. Besides Paulson and Arquette, the cast includes Jon Jon Briones, Charlie Carver, Judy Davis, Harriet Harris, Cynthia Nixon, Hunter Parrish, Amanda Plummer, Corey Stoll, Sharon Stone and Finn Wittrock. Ryan Murphy is expected to direct the pilot and executive produce alongside Michael Douglas, Aleen Keshishian, Margaret Riley and Jacob Epstein. Evi Vine previews 'My Only Son' single ahead of 'Black Light White Dark' album! 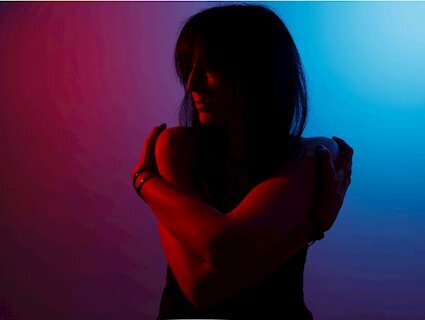 London's ethereal alt-rock outfitt Evi Vine presents her new single 'My Only Son', a touching track that was inspired by a close friend's suicide. Writing this song helped her work through her pain. 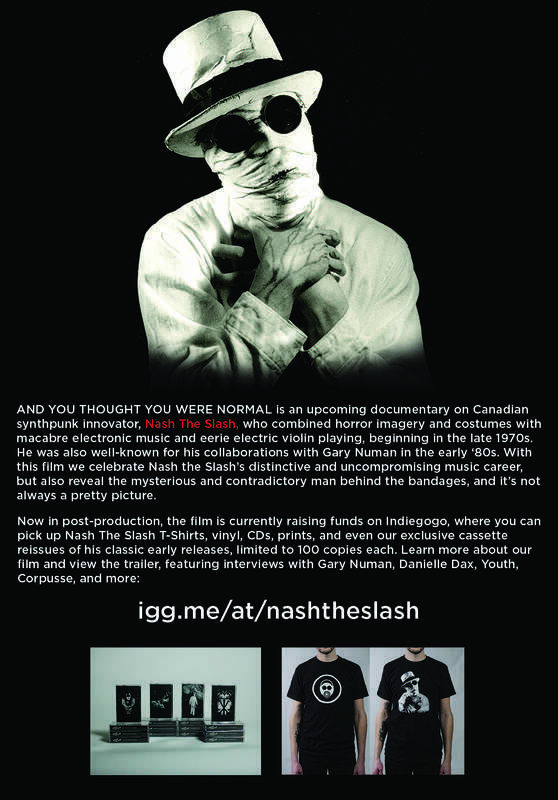 The video for this track was shot by Phillip Clemo, Colin Gary & Tim Shepherd, and directed by Phillip Clemo. This is the second single from her new album 'Black Light White Dark', which releases on 22nd February. This follows up the first single 'Sabbath' featuring The Cure's Simon Gallup on bass and Peter Yates of Fields of the Nephilim on guitar. The accompanying video was created by Craig Murray, known for his extensive work with Mogwai. 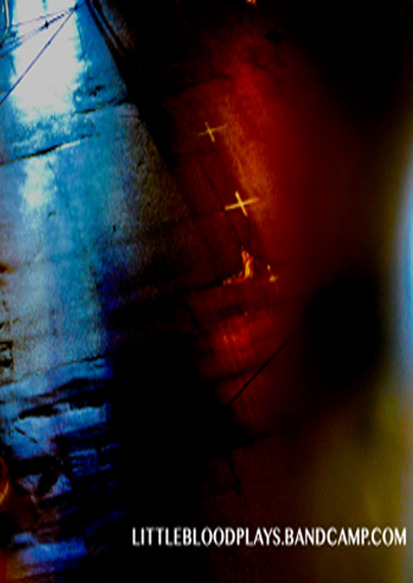 Produced by Dave Izumi (Nordic Giants, Ed Harcourt, Magic Numbers) and mixed by Phill Brown (Talk Talk, Jimmy Hendrix, Led Zeppelin, John Martyn, Robert Palmer), this album also features contributions from other celebrated artists, including Martyn Barker (Shriekback, Billy Bragg, Marianne Faithfull, Goldfrapp) and Geraldine Swayne (Faust). As a group, Evi Vine is joined by Steven Hill, Matt Tye and David 'GB' Smith. 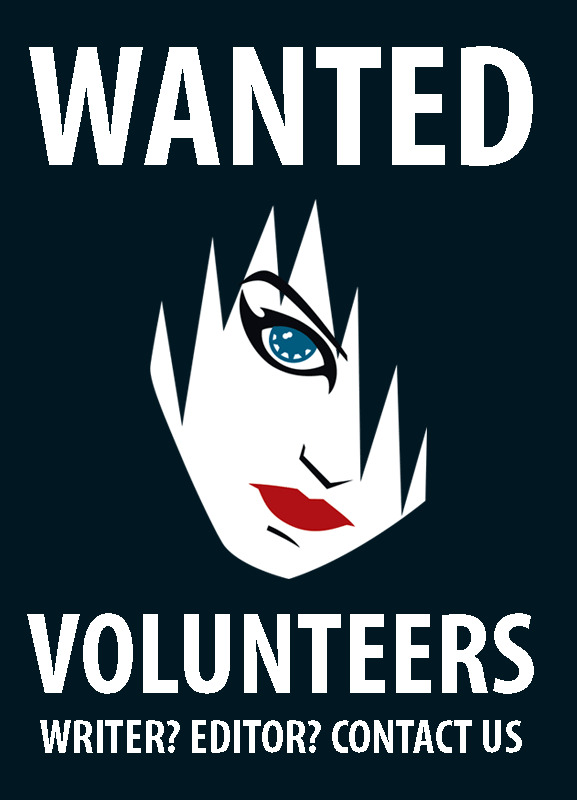 Their music explores the dark elemental nature of the human heart, as well as environmental and post-apocalyptic themes. Sublime and haunting, they create a unique and uncompromising atmosphere with gossamer vocals and precise orchestration. Reverential, physical music, it evokes a rare experience that is beautiful, sparse and deeply intimate. On Saturday 20th April 2019 EVI VINE will perform at Black Easter 2019, Zappa, Antwerp(B). 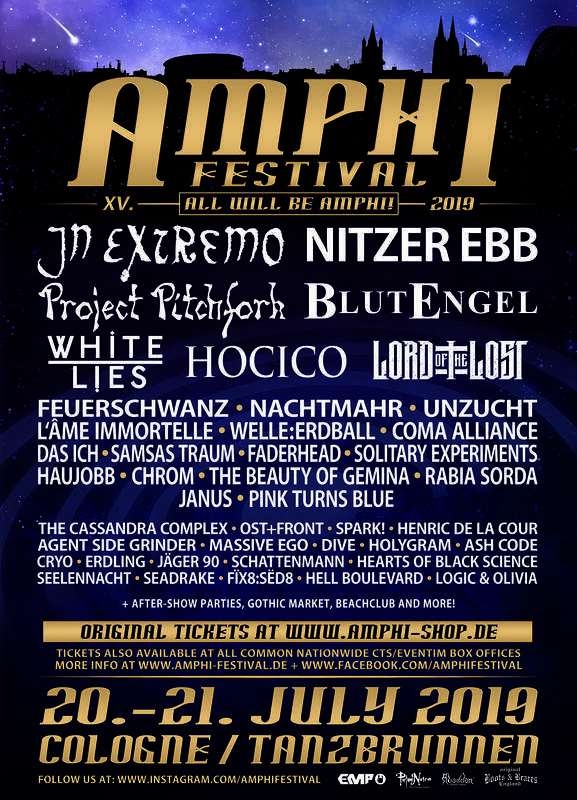 Other artists performing at Black Easter are Clan of Xymox, Goethes Erben, Hackedepicciotto, Monica Richards, Your Life On Hold, Jo Quail, Daemonia Nymphe, The Breath Of Life & Sieben.